There are 240 pages in this notebook. A4 size which makes it convenient for everyday use. 7 mm ruled to keep your writing neat and consistent. 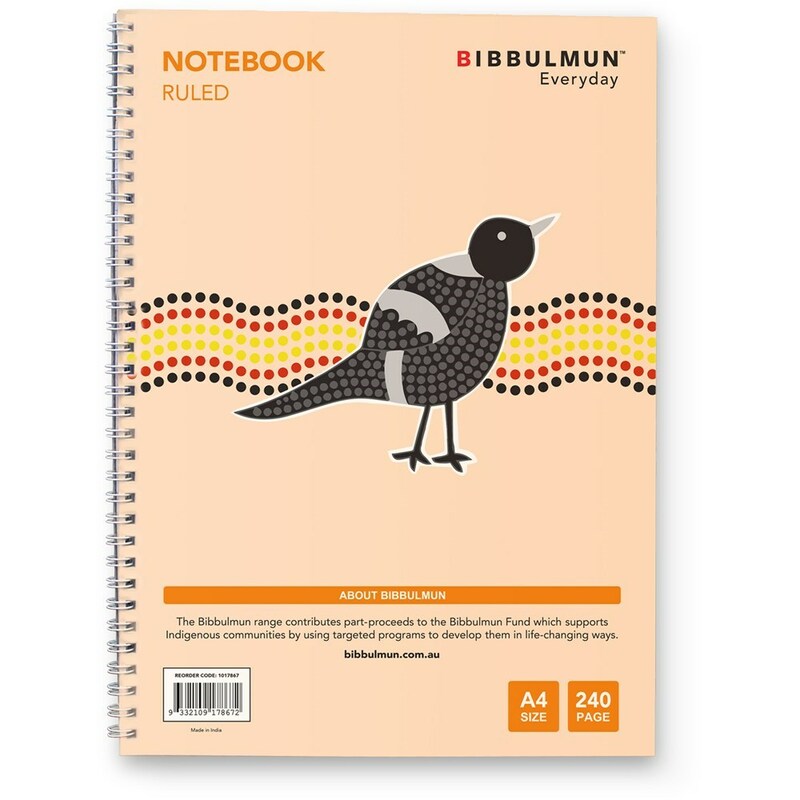 The Bibbulmun Range contributes part proceeds to the Bibbulmun Fund which supports Indigenous communities by using targeted programs to develop them in life-changing ways.